Can you even stand it? I cannot. It’s possible I’ve had too much coffee and I do not care. The case: Nix v. Hedden, 1893. 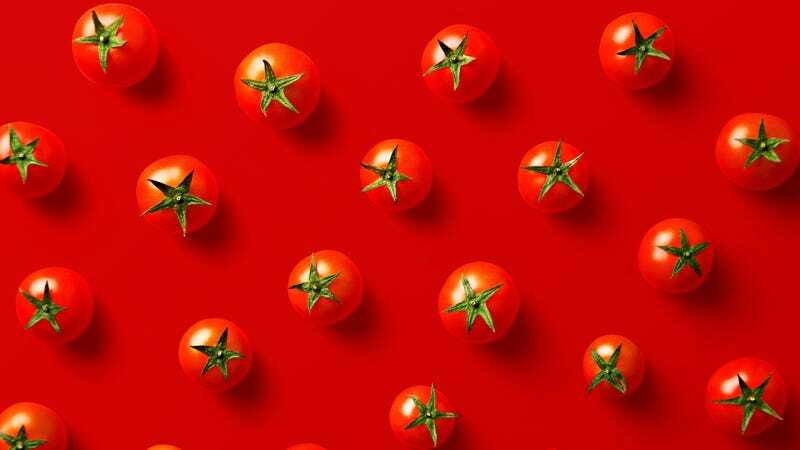 BI concludes their delightful piece, which also goes into the culinary and botanical definitions of the word ‘fruit’, with a quote attributed to journalist Miles Kington: “Knowledge is knowing that a tomato is a fruit. Wisdom is not putting it in a fruit salad.” I will end mine with not a quote, but a wish: please oh please, let the Supreme Court rule on the hot dog debate. Ruth Bader Ginsburg already has. How often should you toss your kitchen sponge?